Miller, Alice. 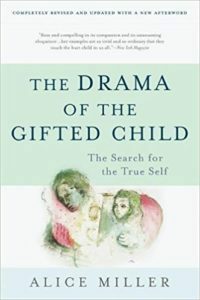 The Drama of the Gifted Child: The Search for the True Self. New York, NY: Basic Books, Inc., 1981. A wonderful book about infantile self-object transference. How narcissism happens.